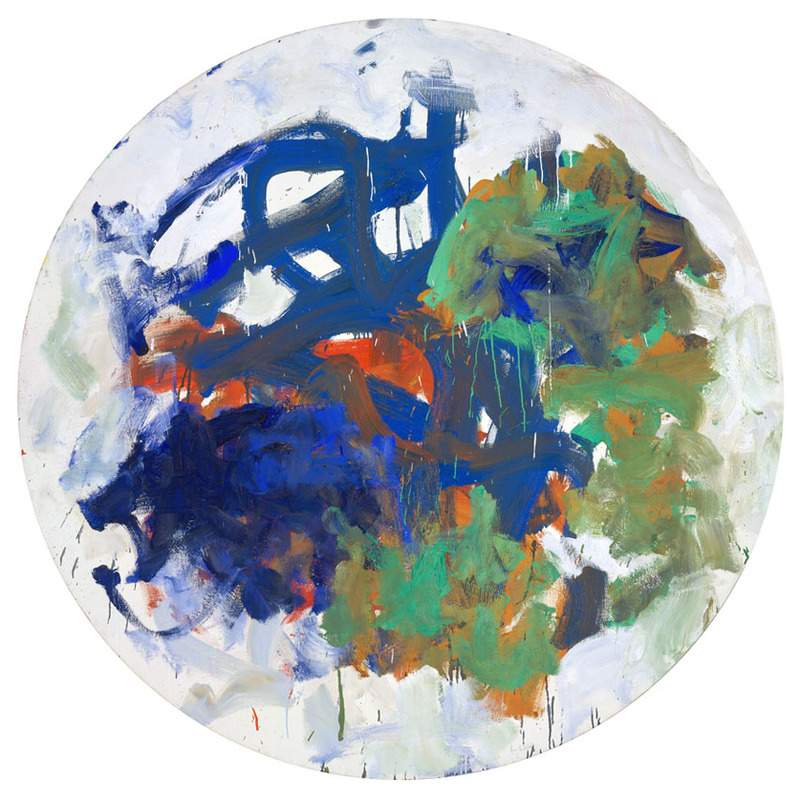 Joan Mitchell was born in Chicago in 1925. After graduating from the School of the Art Institute of Chicago in 1947, she was awarded a James Nelson Raymond Foreign Traveling Fellowship, which took her to France for a year in 1948-49, and it was there that her paintings moved toward abstraction. 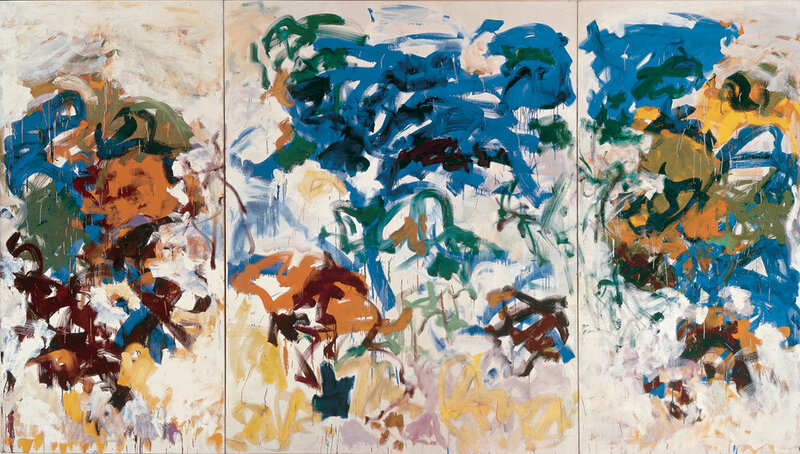 Returning to New York, she participated in the famous “9th Street Show” in 1951, and soon established a reputation as one of the leading younger American Abstract Expressionist painters. She exhibited regularly in New York throughout the next four decades and maintained close friendships with many New York School painters and poets. Mitchell gave personal support to many young artists who came to stay with her at Vétheuil—sometimes for just one night; sometimes for an entire summer. Correspondence in her papers reveals that this generosity often had a life-changing impact on those that spent time with her. 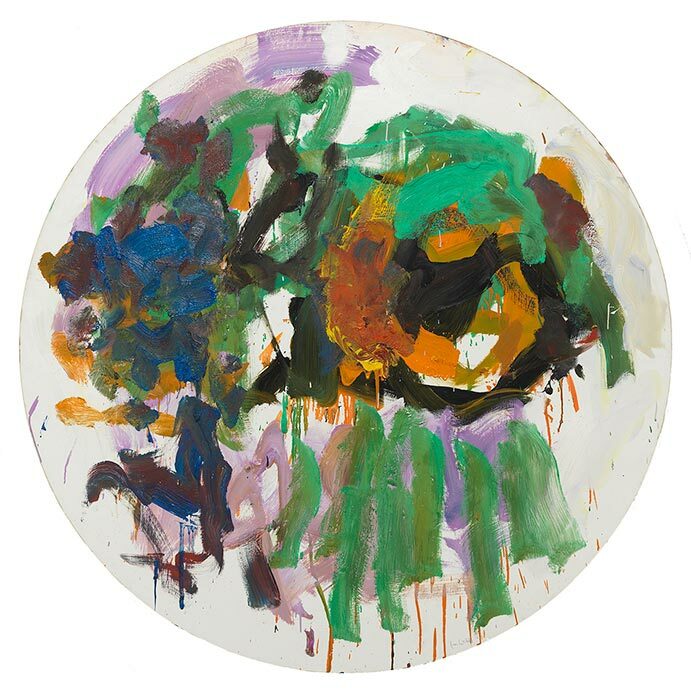 Her generosity in her own lifetime continued after her death with the formation of the Joan Mitchell Foundation, called for in her will in order to create support and recognition for individual artists. In addition, the Foundation mission includes the promotion and preservation of her legacy, which includes her remarkable body of work, her papers, including correspondence and photographs, and other archival materials related to her life and work.